This is one of my favorite pie recipes! My grandpop loved Stayman Winesap apples and apple pie. I created this recipe to share with him. What sets it apart from the rest is the cheddar-black pepper crust but even in a regular crust, this pie would be a winner! Get the recipe here from Coconut & Lime. 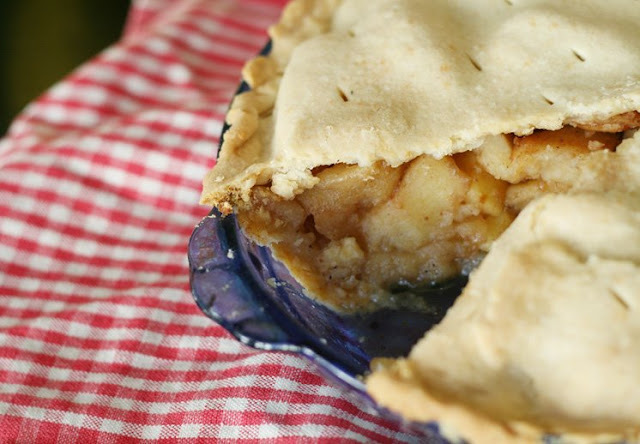 A brief history of apple pie.